Mt. 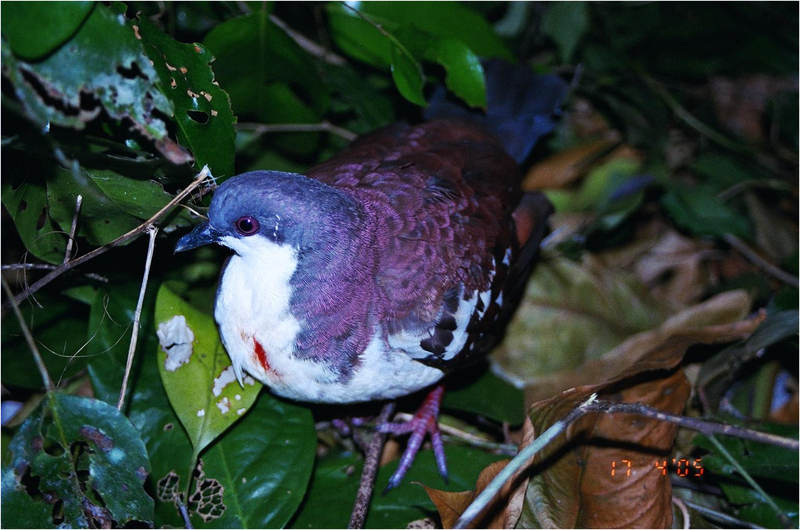 Halcon is a key biodiversity area in the Philippines. 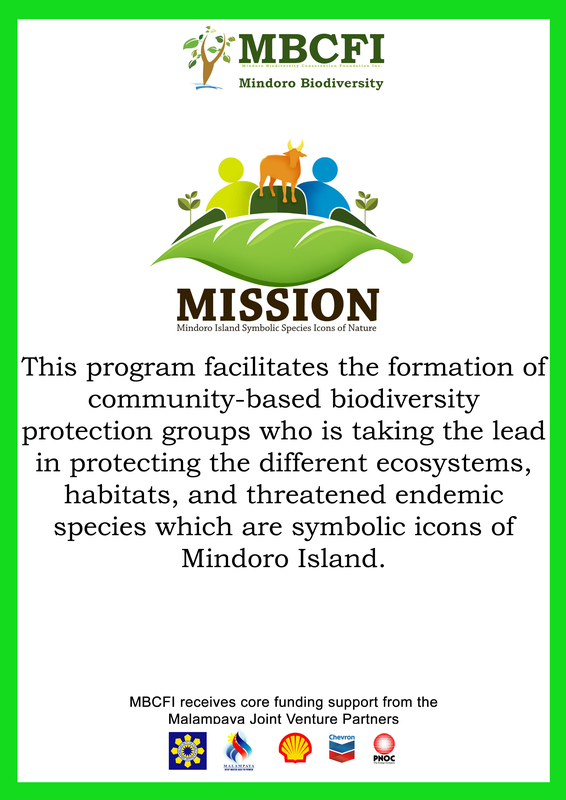 It is known to be the highest peak in Mindoro with an elevation of 2,586 meters above sea level (masl). 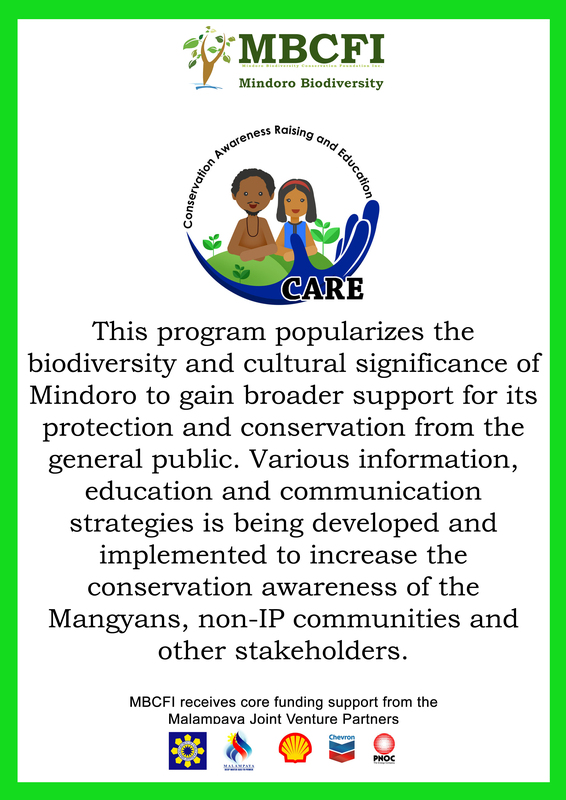 This mountain provides refuge to different kinds of plants and animals, and home to two of the Mangyan tribes (Iraya and Alangan). These communities found in the feet of the mountain are dependent on forest resources for food and income. Mt. Halcon is also a popular mountaineering site which is also a source of income of the communities. 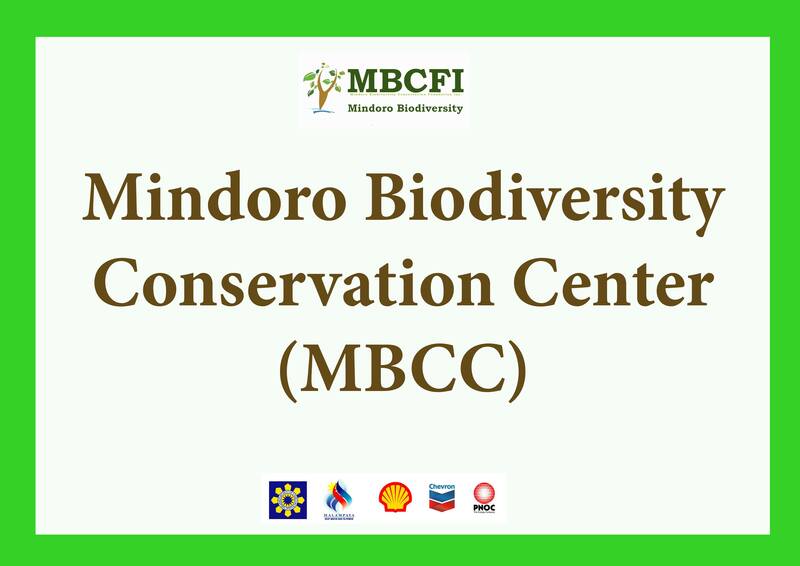 MBCFI organized the local stakeholders of Mt. 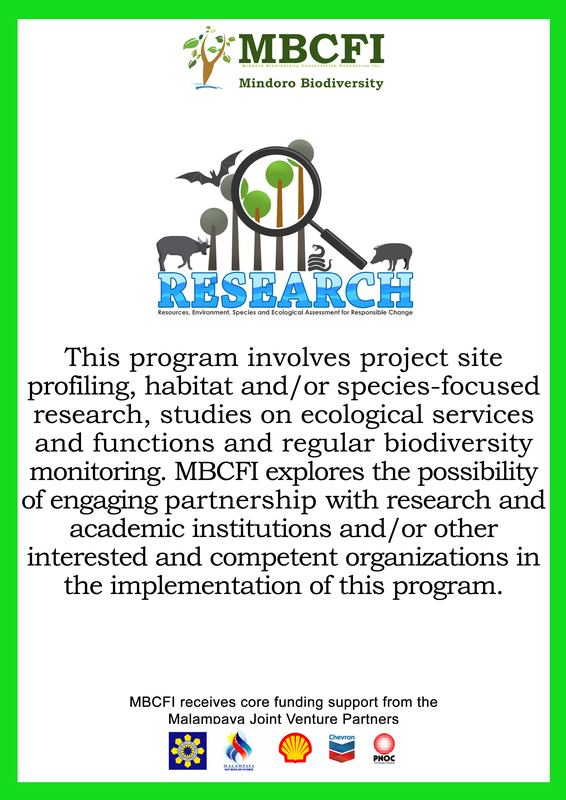 Halcon into People’s Organizations and became our partners in conservation. Based on their development plans, POs identified nito handicraft making as one of their sustainable livelihood. In line with this, MBCFI provided a two-day handicraft making training on June 1-2, 2018 aimed at improving the capacity of the locals with new techniques in handicraft with the use of nito as the raw material. 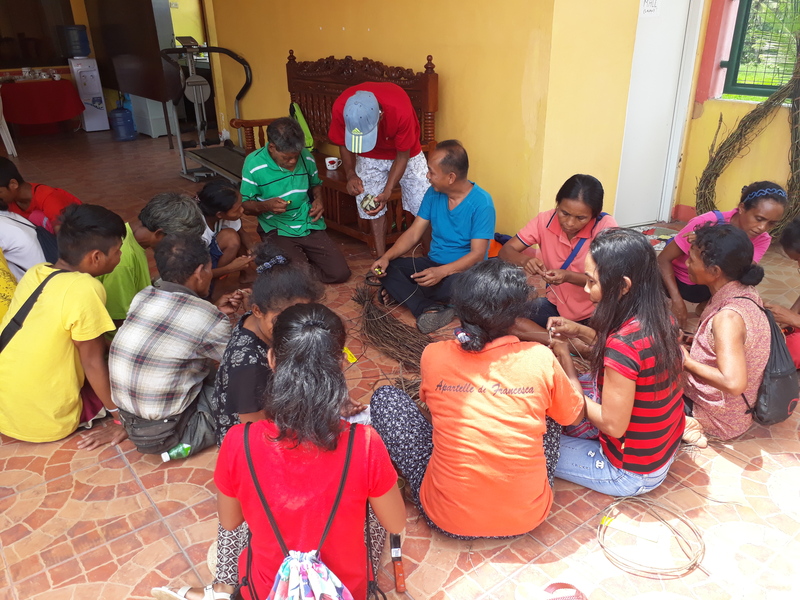 A total of 36 participants attended the training wherein 20 attendees were from Sarig Agunaker sa Bulod Sialdang and 16 attendees were from Kawaras Gabay Akyat Halcon. The participants were taught to weave bags, placemats, coin purse, coasters, and bracelets.